Arne Blankerts is working as head of development at the Advertising Company SalesEmotion AdSolutions GmbH in Hamburg and responsible for the technical design and development of internet-based applications using PHP, XML and Mozilla XUL. 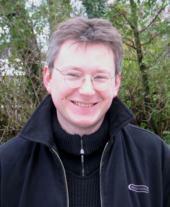 He is a frequent writer for the german "PHP Magazin" and an active speaker on various (php-)conferences. 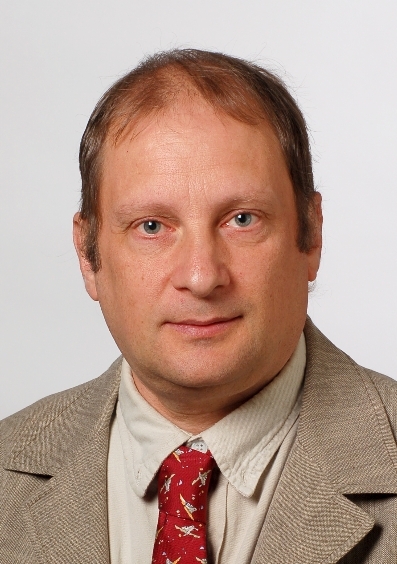 Jan van der Heide is Certified Systems Expert OS/2 Warp and a member of the HCC OS/2-user group and the Dutch eComStation test and translation group as well. 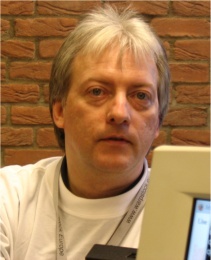 Bart van Leeuwen has been using OS/2 and eComStation for more then 15 years. He worked briefly for IBM and then started his own company. Now Bart van Leeuwen works as a firefighter in Amsterdam and in his spare time contributes a lot to the development and coordination of the development of eComStation. Jacques worked at the IBM National Language Support Center in Amsterdam, NL, and is a member of the Dutch eComStation test and translation group. Chris Wohlgemuth started WPS programming with the BubblePad over ten years ago. He is the author of several freeware and Open Source packages like WPS Wizard, Audio/Data CD Creator, the CW Multimedia Classes, JPG-IO procedures, and an USB mass storage driver. Currently, he mainly works on the Netlabs Object Model (NOM), a re-implementation of the SOM technology for the Voyager project.